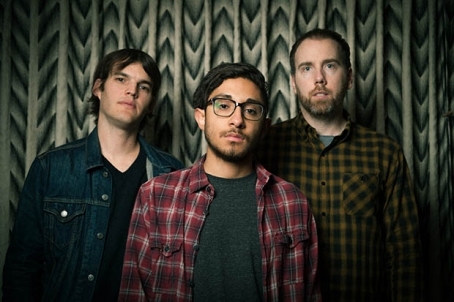 The Cabin Fever release video for new track "The Brown Bunny"
The Cabin Fever are an alternative rock trio whose sepia-toned brand of carefully considered dream pop heralds a spacey, psychedelic sound. Their latest single, "The Curse of Us", is a propulsive rocker that lays bare a patient, shimmering guitar tone alongside a tighy rhythm section that ends up providing a cathartic, blissful release. 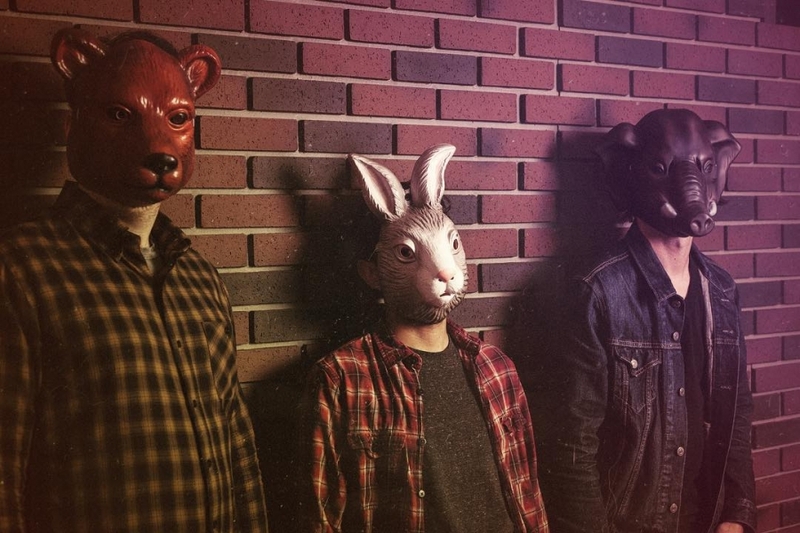 Make sure to catch The Cabin Fever play at Silverlake Lounge tomorrow, April 1, where they'll be performing songs off of their upcoming full-length Enjoy Yourself.